RXBAR: Whole food protein bars with simple, real ingredients. 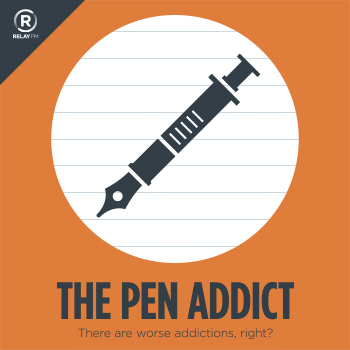 Get 25% off with promo code ‘penaddict’. Inki Pen - More than just a regular pen.